Everything’s been coming up GREEN at ECDA this month! 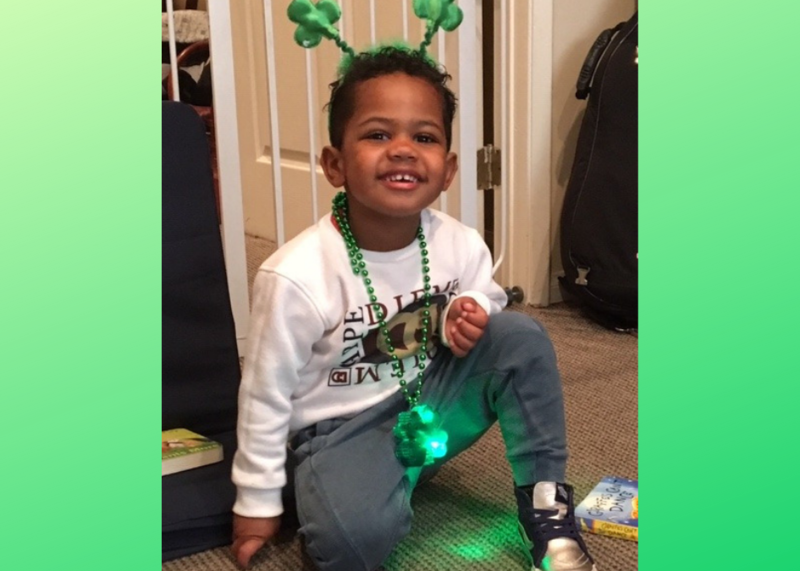 The children enrolled in our Preschool Prep program celebrated St. Patrick’s Day, learned about many different green fruits and vegetables, as well as how the color green is made. 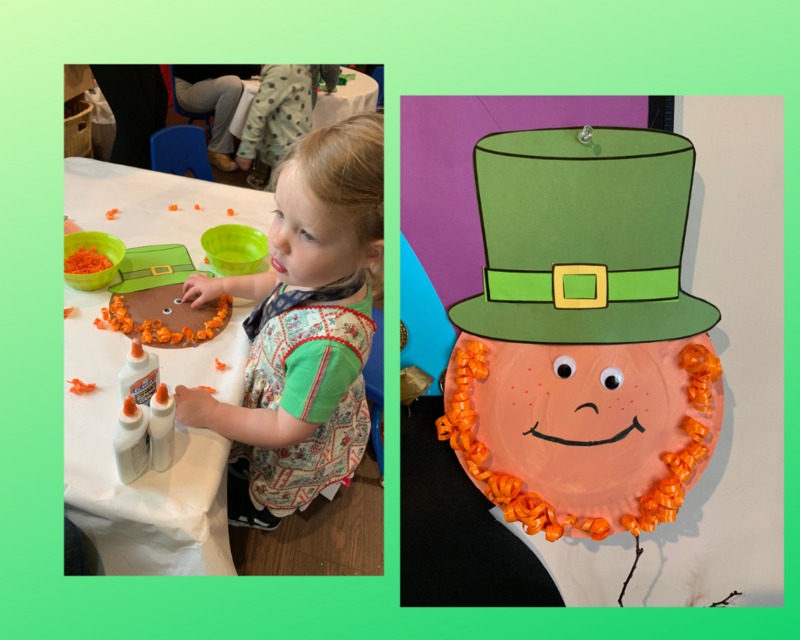 We made Leprechauns with paper plates and the children decorated their beards with red, brown, and black cotton balls and orange curly ribbons. 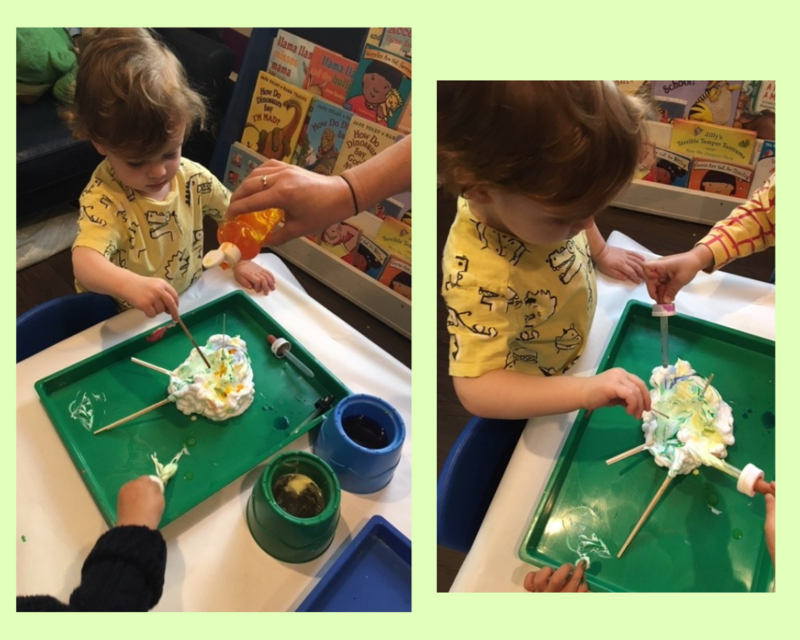 The children learned about mixing colors with shaving cream on trays that they dropped yellow and blue paint into to mix together to make the color green. 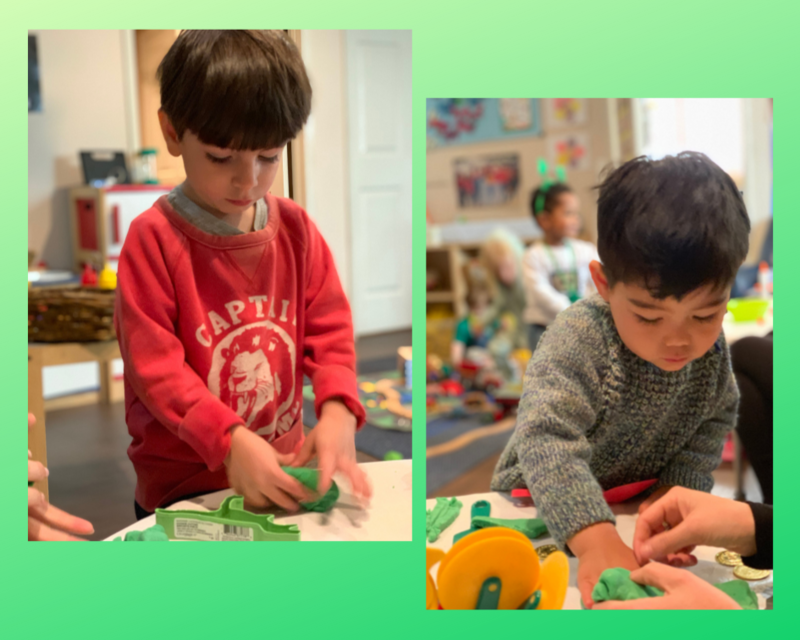 The children played with green play doh and shamrock cookie cutters. 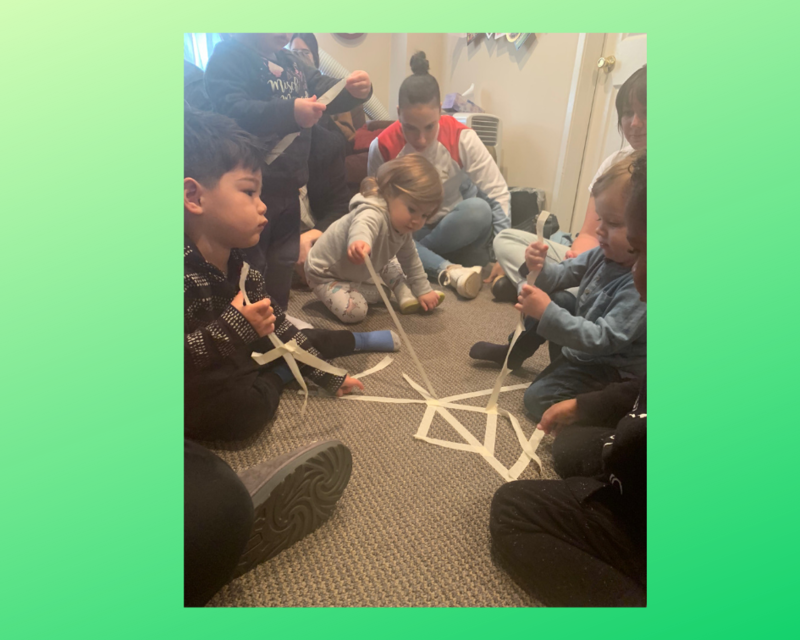 We learned about sorting colors by sorting our scarves during music time and we used masking tape to make spiderwebs on the carpet; then we worked on fine motor skills by pulling the tape off of the carpet. 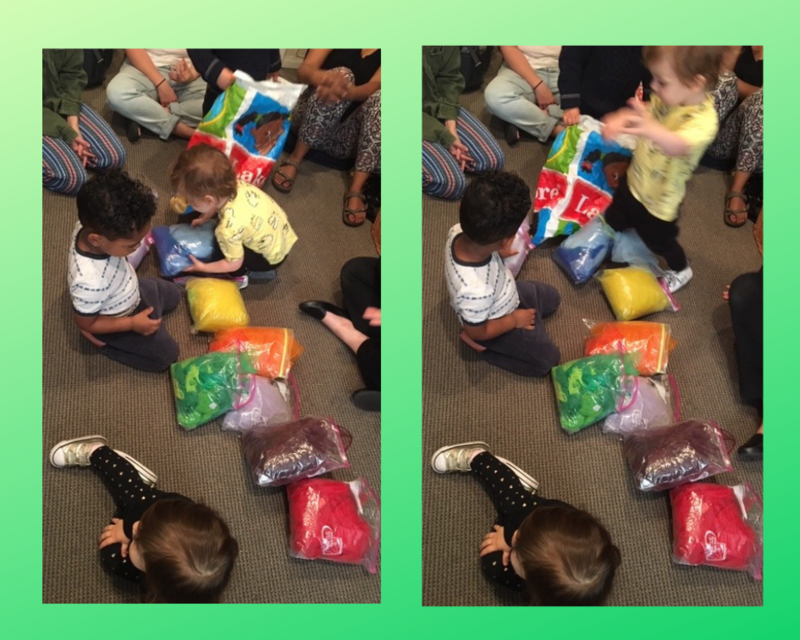 We sang the song “Going on a picnic” and learned to identify a variety of green fruits and vegetables while practicing good listening skills and following directions. 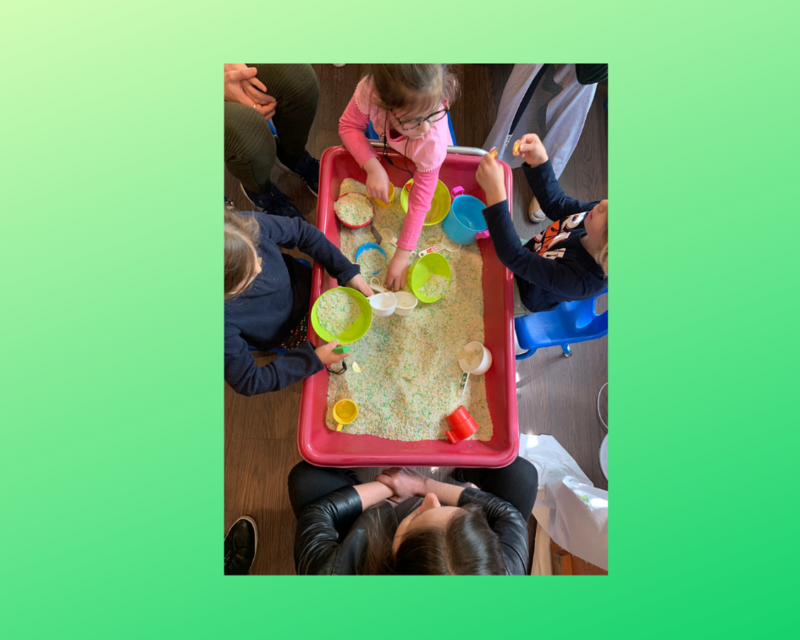 The sensory table was filled with green rice and green SNOW! For snack, preschool preppers enjoyed green foods, including kiwi, honeydew melon, snap peas, green apples, and avocado. 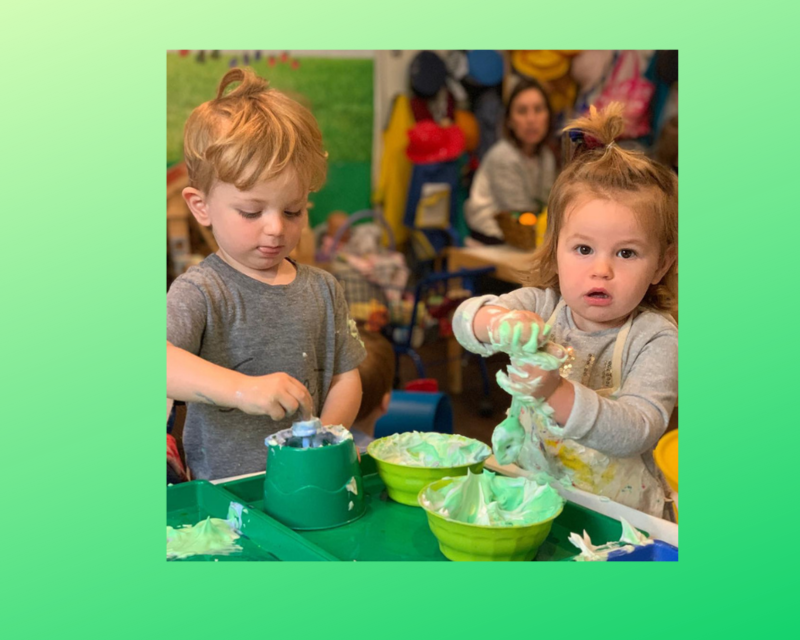 The children celebrated St. Patrick’s Day with their friends and family and enjoyed a special snack of shamrock sandwiches, filled with green cream cheese. Fun!